I’m Björn Fagerholm, I work and live in Helsinki, Finland. I have been working in the industry since 2005 as a photographer, retoucher and a motion art director. For the last couple of years, I have been running my own company. I shoot both in my studio and on location. Here are some of the clients I’ve worked with in the last 10 years, some are through ad agencies I worked with in the past and some are my own clients. Some of the things I have done before I got old. I studied for 2 years in Sweden at Hyper Island. Such an amazing school and the start of my media journey. I did my internship at Big Spaceship in New York for one year. So many new things to see and learn. I worked for 10 years at Mirum, mostly working with motion, videos and photos. 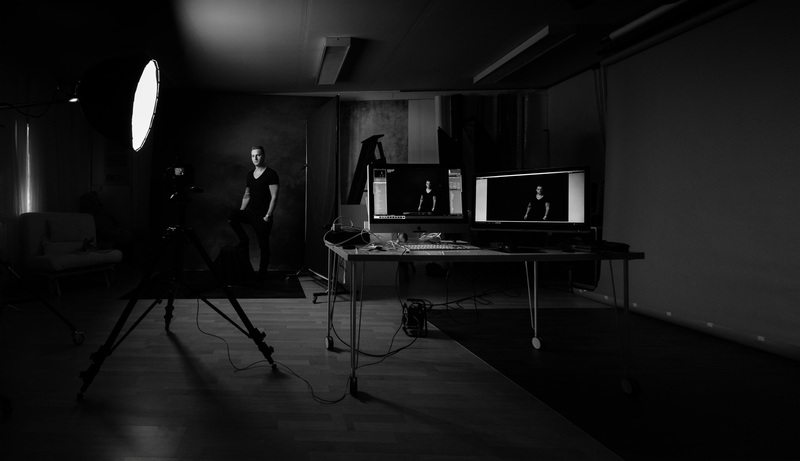 I worked at FLC Helsinki as a photographer and a retoucher and a bit of motion work.